Today’s homeowners, builders, and designers recognize the value in using concrete in their designs and plans. 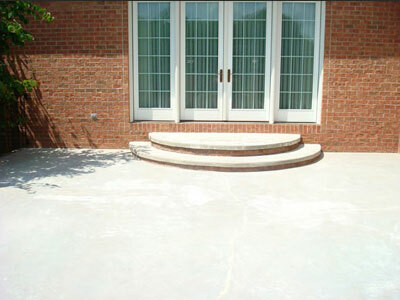 Decorative concrete technology transforms traditional, grey concrete into warm brown floors, expensive slate-looking patios, relaxing basement family rooms, spectacular man-caves, and weather-resistant outdoor kitchens, just to name a few. 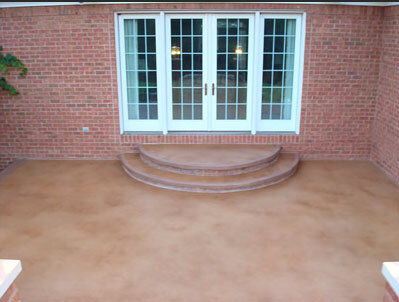 Decorative concrete lets you decide which hue of red will give you that “Venetian tile” look on your concrete pool deck at a half the cost, or if you want to turn your concrete patio and walkways into a giant chess set! The advancements in concrete tools, concrete stains, and dyes, textures, and patterns have made concrete the most versatile, durable, and cost-effective material on the market. Call for your free estimate today!